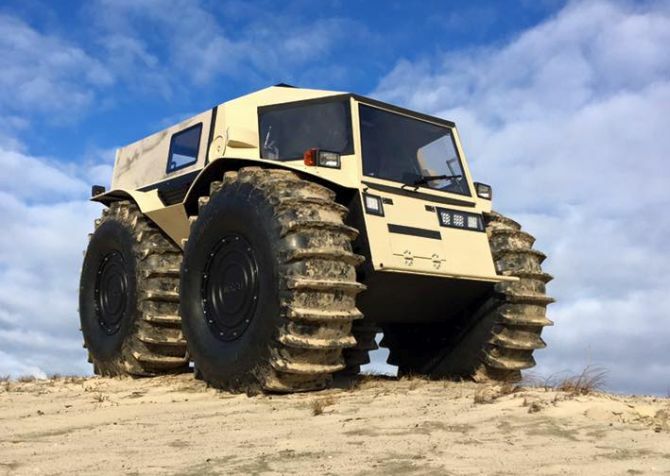 If you loved Sherp ATV, the all-terrain monster truck which we showed you here couple of days back, here is an another beast for you to admire. BAE Systems, British multinational defense company has unveiled its upgraded combat vehicle which is packed with infinite number of gadgets. 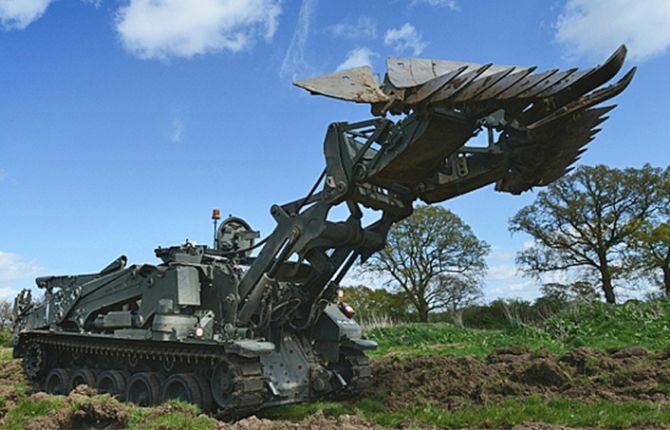 Called Terrier tank, the 32-ton remote-controlled British beast is described as the ‘Swiss Army Knife’ of combat vehicles. Originally unveiled back in 2013, it was designed for the British Army as part of a £360m project with the UK government’s Ministry of Defense. It comes packed with various attachments that can dig channels, drill holes, clear obstacles and lift objects.